When the concept of recycling first came up in my community I knew it was the right thing to do, but it meant that I had to spend more time sorting the trash, nagging my husband and children to put items in the right bins, and carry more containers down to the curb. We weren’t perfect at first, but like changing any habit, it took practice and commitment. Now our recycle bin fills up far faster than our garbage bin, and I feel good that I am doing the right thing. I even encourage others to recycle. Inherently, I feel most people want to do the right thing. But like my commitment to recycling, doing the right thing oftentimes requires us to break old habits, which is not easy. But once we make the change, we usually feel good about it. Sometimes we even convince others to change as well. That’s what I’m hoping to do with you right now, but this change isn’t about recycling, it’s about planting native. Floridians are in love with exotic plants. Their yards planted to resemble a tropical island, a rainforest, or an African jungle. 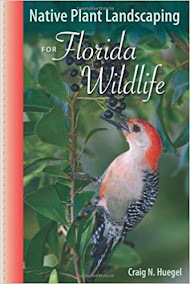 While there are many tropical plants native to Florida, more often than not the plants in these landscapes are not natives, and some are even harming our environment. Florida is not a tropical island, it is not a rainforest, nor is it an African jungle, so why are so many people trying to make it something it is not? Native plants belong here: They are part of our history, our heritage, and our unique character. Florida, before settlement, had miles of open habitats, including grasslands and prairies, like this landscape at Kissimmee Prairie Preserve State Park. Most of it has given way to development and agriculture. 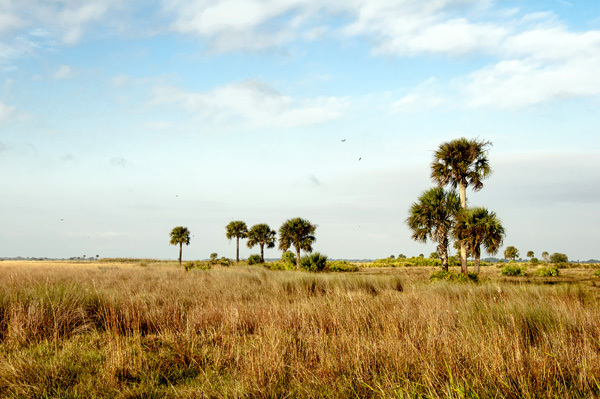 A Land Remembered, the historical novel by the late Patrick Smith, describes central Florida as a landscape of endless saw palmetto and grasses, rich in plant and wildlife. While we cannot resurrect the vast unspoiled lands of the past, we can restore the "real" Florida to our remaining lands. By planting native plants in our gardens, and protecting the natural plant communities that remain, we can take back the real Florida, and head into the future with a more stable and sustainable environment. 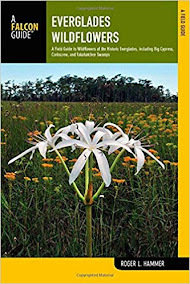 · A Florida native plant is a plant that occurred in the state prior to significant human impacts and alterations of the landscape. 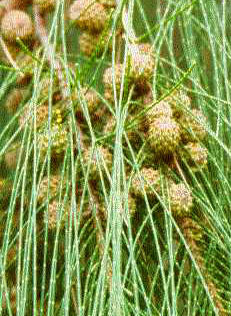 In other words, it is a plant that occurred naturally in the state prior to the arrival of Europeans. 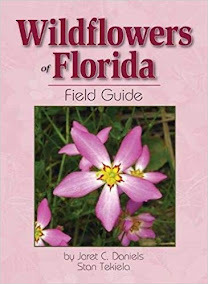 If a native plant grows exclusively in Florida it is said to be endemic to the state. · An exotic or non-native plant is one that was introduced by humans intentionally or unintentionally (such as in ship cargo). 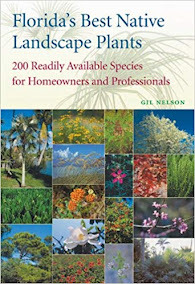 Some of these plants have become naturalized, meaning they are growing on their own in nature. 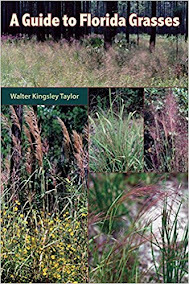 A naturalized non-native plant that takes over a habitat and displaces native plants is referred to as an invasive or invasive exotic. Not all non-native naturalized plants are invasive. Okay, so why is planting natives the right thing to do? 1. Planting native protects our biodiversity, while planting exotics destroys it. 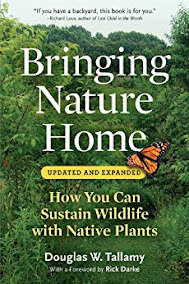 By planting natives we retain a high variety of plants and animals in our state, but when we plant an exotic, it may escape to our natural environment and push out the natives, causing a decrease in the number of individual species in our state. Protecting biodiversity is important because it supports a variety of insects, plants and wildlife that are essential to our production of food and medicine. Every time a species goes extinct we may lose a potential source for a new food or vaccine. 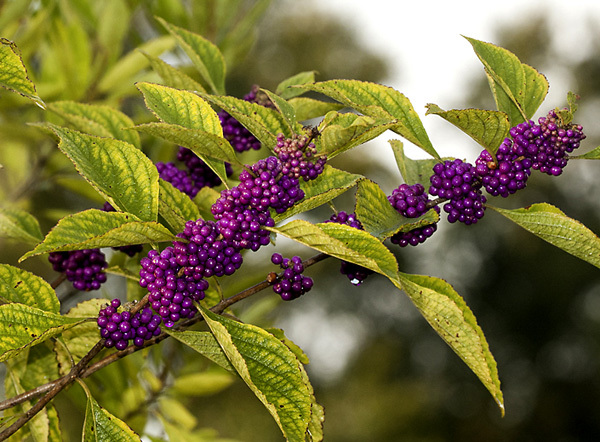 Beautyberry (Callicarpa americana), a native shrub, is food for wildlife, has medicinal value. 2. Native plants support pollinators. 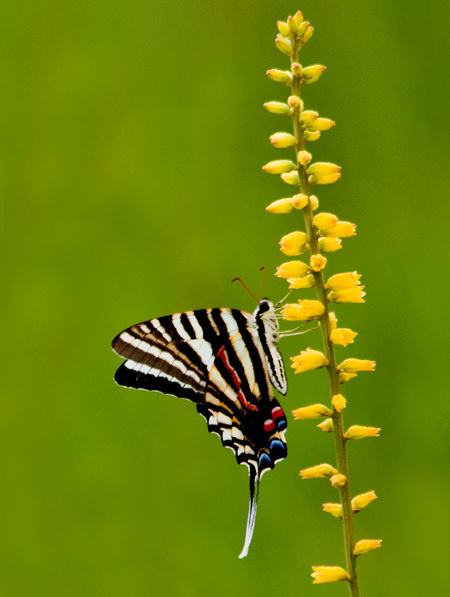 Our pollinators (insects, birds and bats) pollinate over 75% of our crops. Without these pollinators many of our crops will vanish, impacting our economy and our health. Native plants attract more pollinators than non-natives, and because native plants and native wildlife have evolved together, their survival is often dependent each other. Native plants support our pollinators. 3. 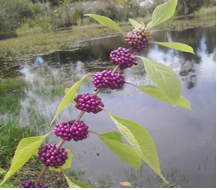 Native plants protect our aquifer and keep our water supply clean. 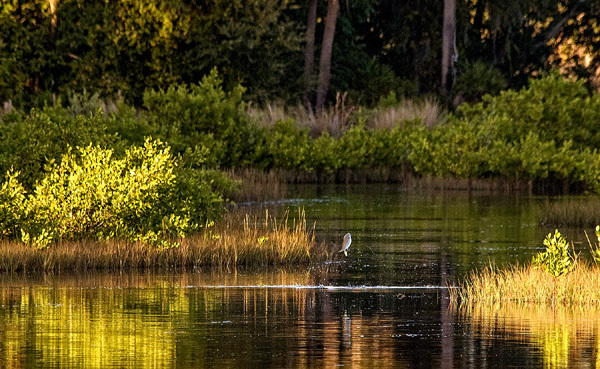 Native wetland plants filter pollutants out of the water that ends up in our homes. They also provide food and habitat for natural fish nurseries and many bird species. On the other hand, many exotics tend to clog our waterways, rob our lakes of oxygen, and provide little food or habitat for wildlife. Native plants provide nurseries for fish and protect our water supply. 4. Native plants belong here: They are part of our history, our heritage, and our unique character. Florida is not the rainforest, it is not a tropical island, it is not an African jungle, so why are so many people trying to make it something it is not? 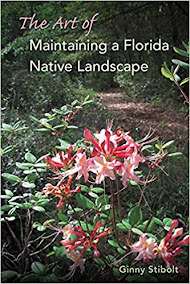 By planting natives we are taking Florida back, and restoring our natural habitats, to A Land Remembered reminiscent of the landscapes in the historical novel by Patrick Smith. 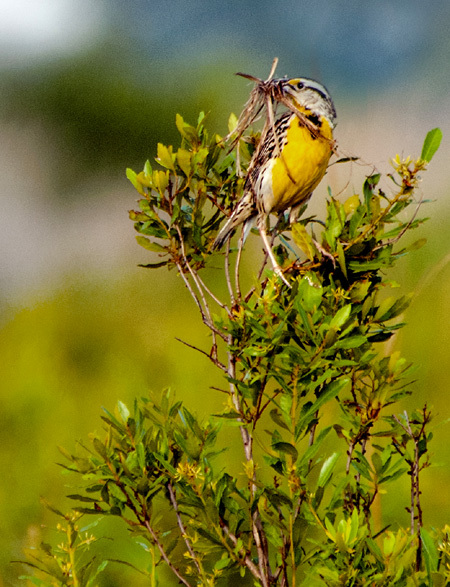 A meadowlark gathers nesting material in a wax myrtle shrub (Myrica cerifera). 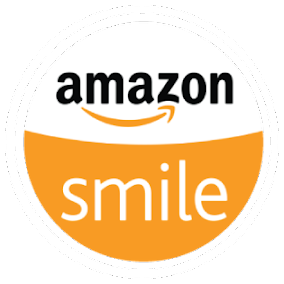 There are several great books on this, several on the right of this page, but if you want additional advice, join your local chapter of FNPS and ask other members.